Let’s be honest, new construction or remodeling your home is overwhelming. 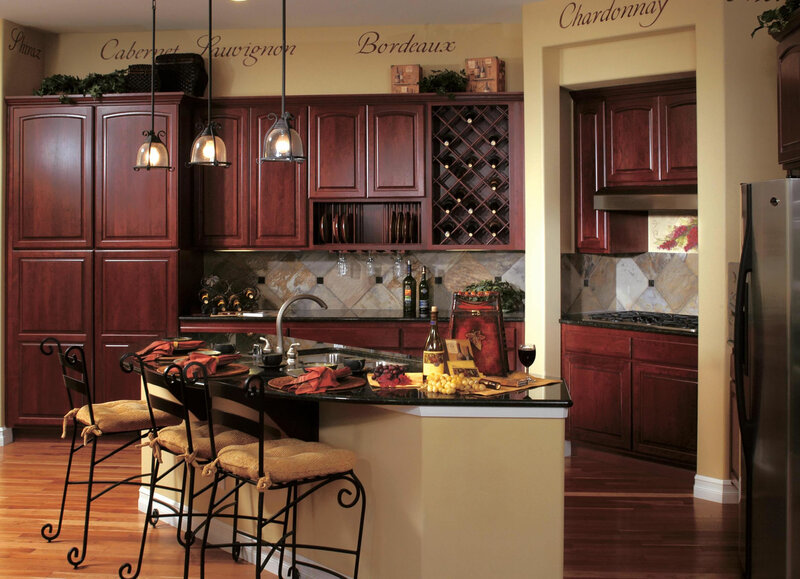 At C & D Cabinets, we make this process very simple. 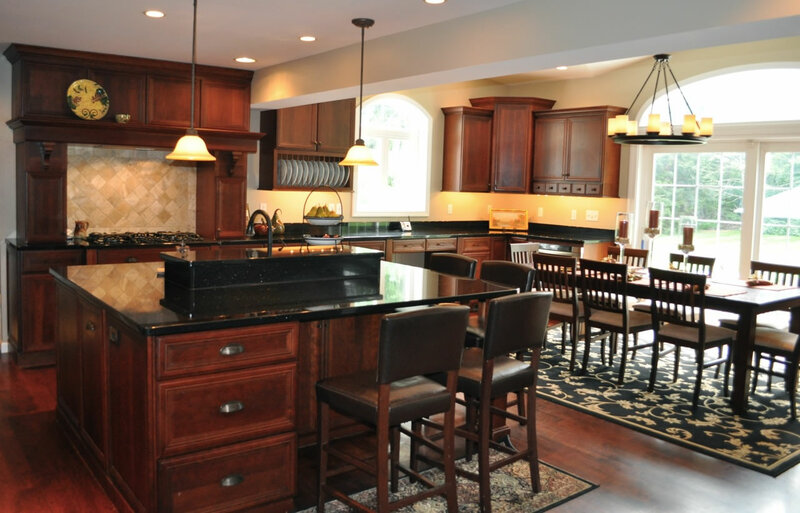 We come to you, yes, our team will sit down with you in your home to discuss and design every phase of your project. We also bring door styles, finishes and hardware samples to these meetings. Finally, we will show you actual drawings of your cabinetry before we leave to make sure we have all details covered. Our process is that simple! 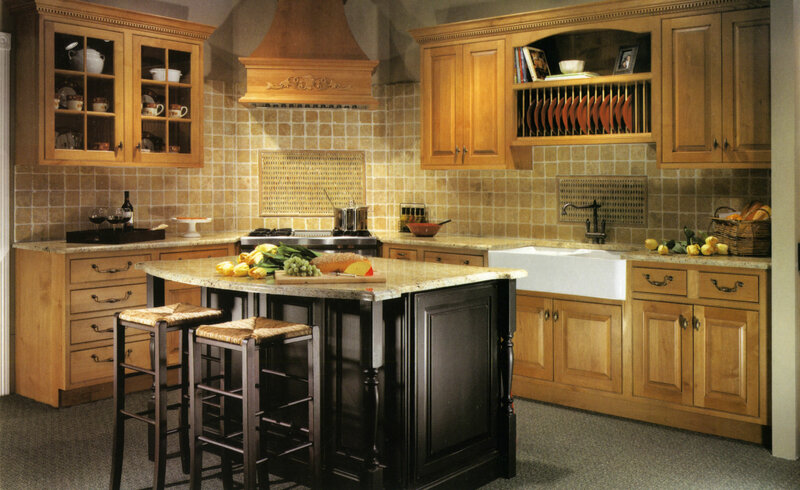 At C & D Cabinets, details are our specialty. We pride ourselves on delivering those little details to makes your project uniquely yours. 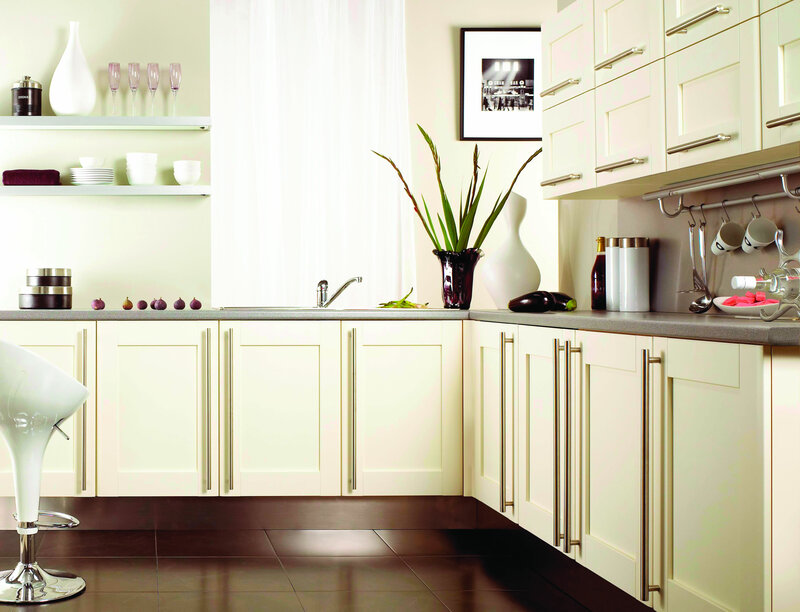 In our opinion, the subtle details are what creates your custom cabinetry’s character. The difference between something good and something great is attention to detail. 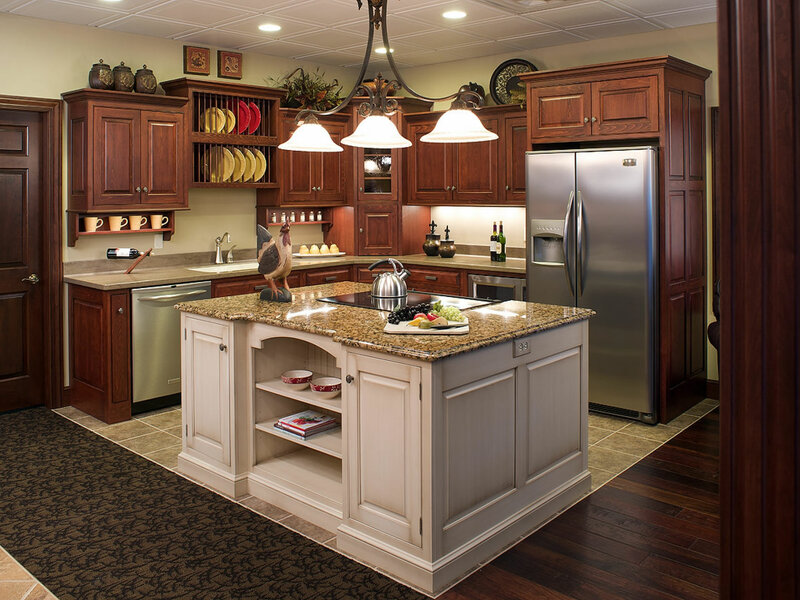 The team at C & D Cabinets will aspire to capture each and every detail within your project. For most people, the center of the home is the kitchen. It’s where you socialize and entertain your family and friends. 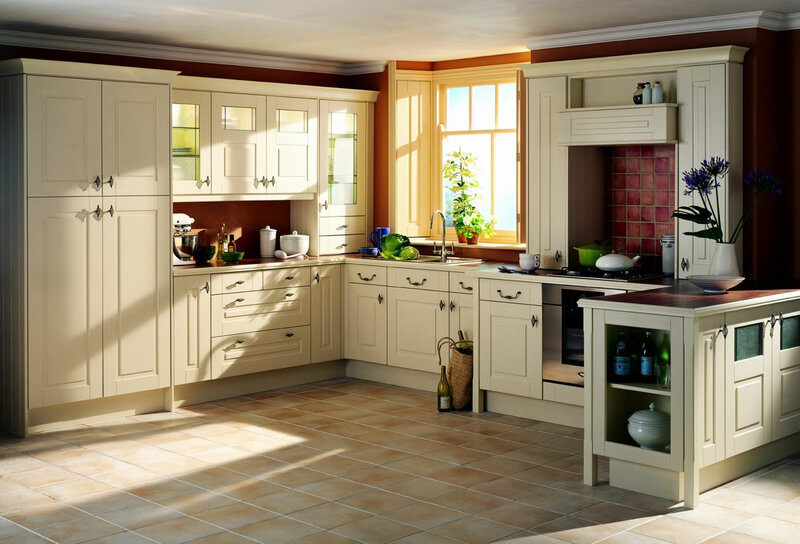 For us, it’s a place to show our craftsmanship and knowledge of woodworking, so the quality and style of the finishes we use must look beautiful as well as stand the test of time. 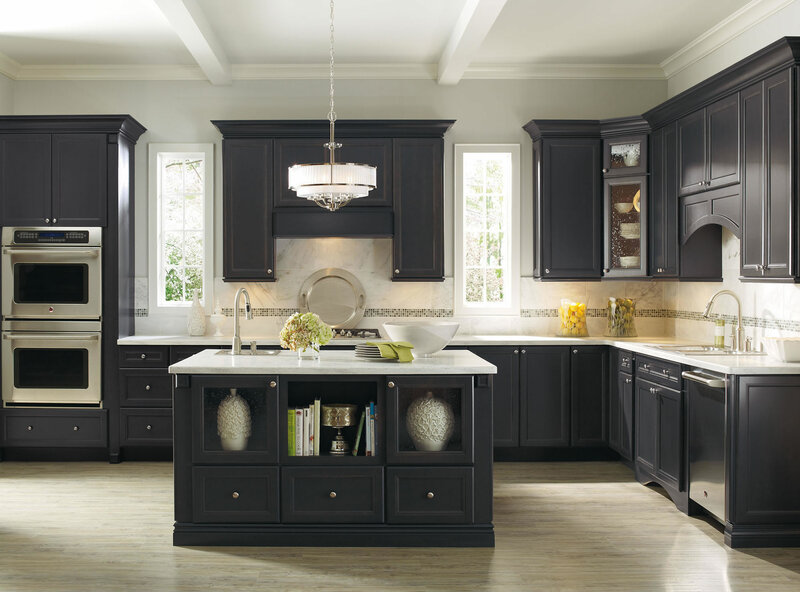 Our wide variety of decorative accents and options allows you to customize as much or as little as you like to make your cabinetry uniquely yours. Chris was very easy to work with and very accommodating to our needs. C&D did an excellent job in customizing our kitchen cabinets as well as the vanities for our bathrooms. 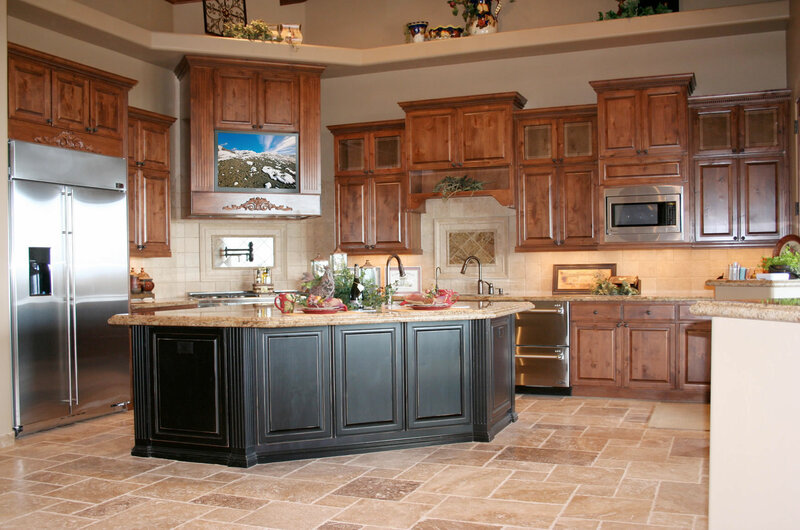 The team at C&D cabinets was so exceptional, two of our friends have used them for their home remodeling projects.